Land assembly offered at $32,000,000. Land value only so no showings. Potential to buy 8 lots ($4mm each) adding up to a 52,273 Sq Ft development site two blocks from King Edward Canada Line Station. Amazing city & mountain views to the North. Transit oriented development.Close proximity to QE Park, Douglas Park CC & numerous schools within 1 Km. Rectangular shaped site with 402' of frontage along West King Edward Ave with a depth of 130'. 3 mins to Oakridge Mall, 7 mins to DT, 2 mins to Broadway (all amenities) and 17 minutes to Vancouver Airport via the Canada Line. Walking distance to Hillcrest Centre. 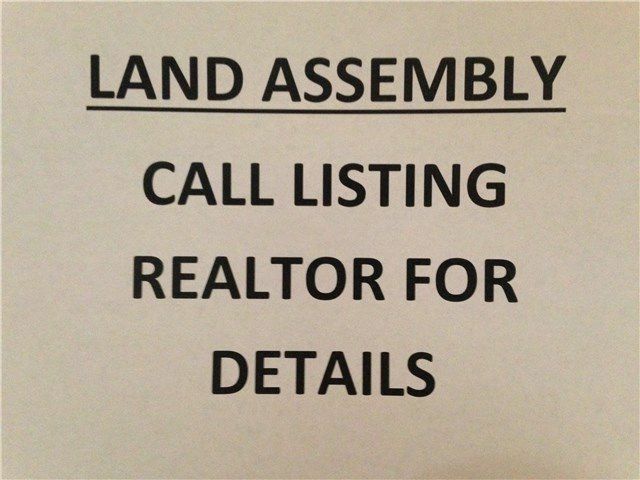 Call listing Realtor for more details and information pkg.